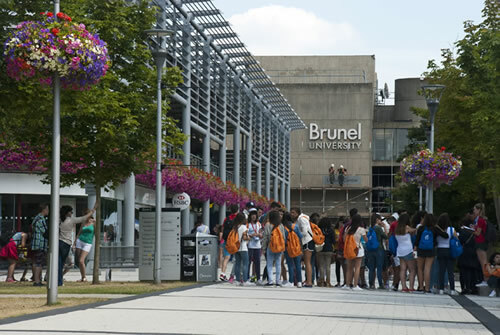 Brunel University is a major UK academic centre centred on Uxbridge where over 15,000 students enrol annually. Whilst greater numbers of quality university accommodation, all of which is high specification with en-suite facilities, has been constructed, there is an ever-increasing demand for top quality student accommodation off-site for second and third-year and post graduate students. Rental yields for landlords are attractive. As a long established lettings business in Uxbridge, Christopher Nevill has considerable experience of the student letting market and can advise you on maximising the return on your investment. 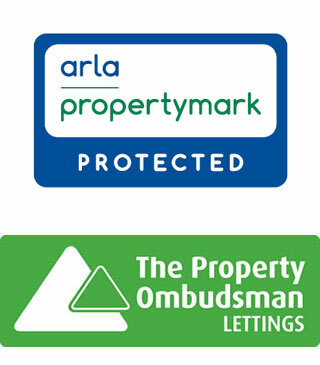 Our property managers will ensure that all certificates and licences are in place and all repair, maintenance and other issues that may arise are handled promptly, efficiently and cost effectively. We take a highly vigilant approach to tenant referencing and credit checking and, where appropriate to the setting up of guarantors. We will also be proactive in the ongoing management, rent collection and maintenance of your property. We maintain excellent links with Brunel University and always have a ready supply of students seeking accommodation locally. With the London Borough of Hillingdon licensing HMO’s (Houses in Multiple Occupation) we will advise and ensure that you are fully legal and compliant with all required safety and other legislation. Finding a suitable student rental property can be challenging but at Christopher Nevill we aim to make the process straightforward, transparent and stress free. We have a great understanding of the market and will help you every step of the way. We specialise in working with landlords who provide good quality properties with equipment and furniture specifically aimed at the student market and situated in the most preferred locations.